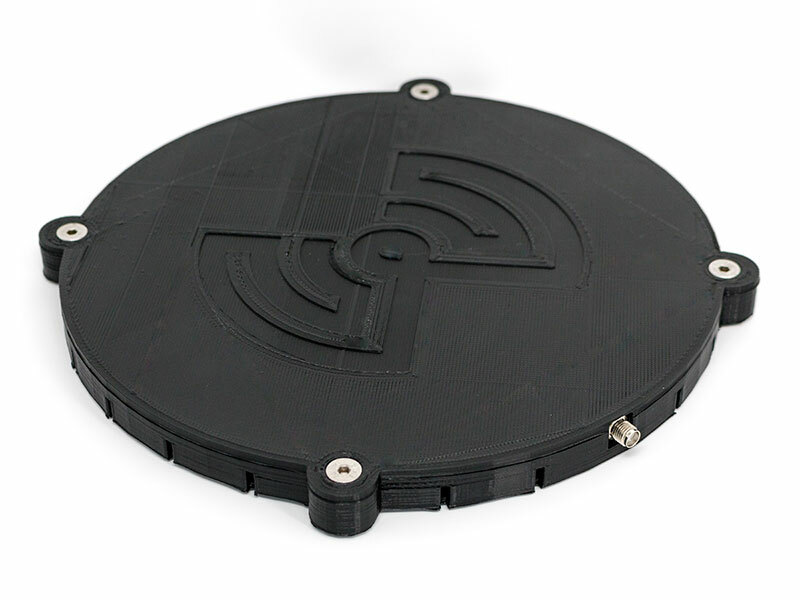 WiBotic’s standard antenna PCBs designed to be as light-weight and durable as possible. The TX-200 is our standard Transmitter antenna and is shipped with all WiBotic Transmitter models. It is connected to the Transmitter using a short coaxial cable and comes with a standard nylon plastic cover.